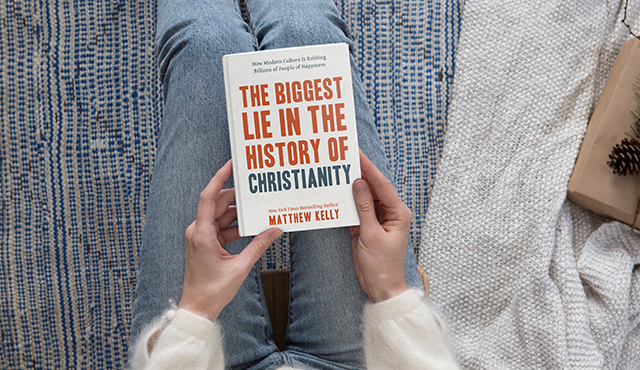 This year, BEST LENT EVER is based on Matthew Kelly’s book The Biggest Lie in the History of Christianity. Get six copies for just $18 (free shipping! ), and share them with your friends! Check in with your friends to make sure they’re signed up! Then, set aside time during Lent to talk about the videos together. 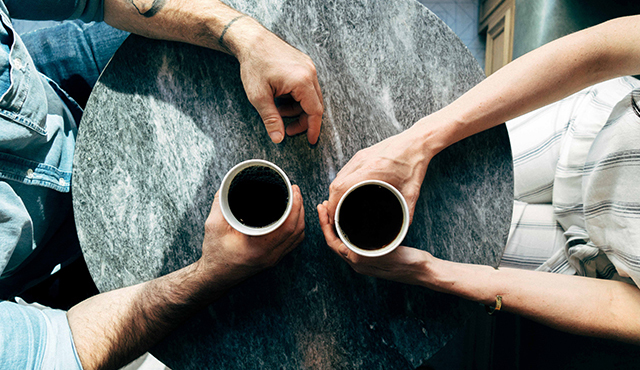 This study guide is a great starting point for meaningful discussion.